Are you home-schooled and want to start an eco-friendly business? Perhaps you want to join hands with your fellow students in helping cleaning the environment. Whichever way you choose to go, this article will guide you on the right steps to follow as well as the most viable environmental-sensitive business ideas for students. A written business plan is critical to any type of business. You should follow a specific direction if you want to succeed. How can you create a green business plan? Here is a recommended structure by PapersOwl - a trusted research paper service. This structure applies to any type of business including environmental startups. It is basically everything you need to start an income generating project. If you choose to combine efforts with other students, you have to sit down and decide on leadership. Not everyone can lead yet having a head is fundamental. Sensible leaders inspire others by exemplary lifestyles. It is important to choose a chairperson who will instil good behavior. Then, several stakeholders should be appointed to carry out specific duties. The following table is a good example of how to organize an environmental cleanup group plus a list of roles and responsibilities various stakeholders should hold. 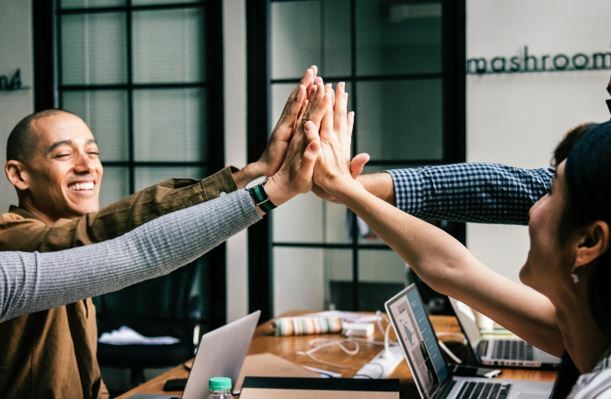 Once a clear business organization has been set, you can start generating sustainability ideas that will not only earn money for the group but also help in preserving the planet. All eco-friendly companies impact positively on the surroundings as well as the entire society. 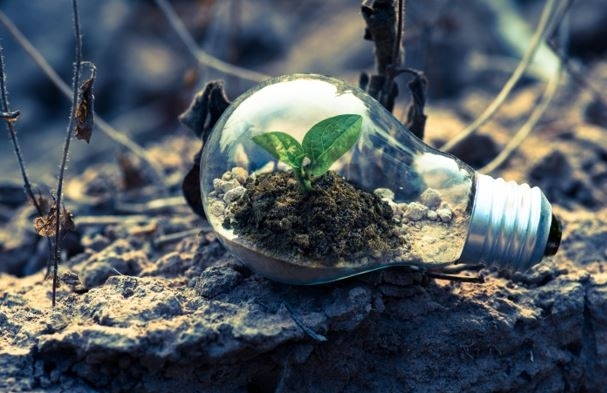 If you are serious about starting a business that will help the environment, you must adopt practices which go beyond common regulations and show full commitment to a sustainable future. Here are some great ideas. This is one of the best environmental-conscious businesses you can start as a student. Recycling used ink cartridges reduces the amount of non-biodegradable landfills. Sure, the paper wasted cannot be recycled but it can decompose. However, the empty ink containers don’t decompose and so they end up polluting the environment. Target clients for an ink refill business are blue-chip companies and regular offices that print a lot of materials every day. You can make a significant profit by supplying ink to various offices and educate them on the need to conserve the environment. You never know; your business might one day be listed among companies that help the environment across the globe. Air ducts in residential and commercial buildings often get clogged with dirt and dust. Since you don’t spend the entire day attending classes, you could use your free time to help the neighbouring premises maintain clean ventilation systems. This will improve the efficiency of the air conditioning systems thereby reducing the amount of power required to run them. What a good way to conserve the energy! With proper marketing strategies, this service could bring a lot of profits. Many homeowners and offices are always looking for experts to help them save energy bills. Are you a good writer and want to make a difference in the world? You can start creating journals and magazines that enlighten people on sustainable solutions. You can also help consumers make decisions that have positive impacts on the environment. If you are interested in making money online, start blogging and publish environmental-focused content. There are a lot of misconceptions out there concerning the environment and people need to know what is true or false. Use your writing skills to enlighten the world in various ways of conserving the environment plus the benefits. The sale of your materials can fetch substantial income you could use for school fees and other projects. A secondhand store is a perfect green business. Normally, new commodities are expensive and not everyone can afford them. If you open a secondhand bookstore, for instance, you will save your customers’ money and conserve the environment too. Some people like tossing everything away. If you open a thrift store for clothes, a lot of people will be willing to donate used items which someone else might find valuable. Other items you can sell as secondhand include kitchen appliances, electronics, and furniture. A lot of cardboards lie around only to pollute the surroundings. This business idea ensures optimal utilization of cardboards which would otherwise end up in landfills. Recycling minimizes waste and allows you to make money in the process. Old cardboards can be used to manufacture paper-related materials like books. This business is highly recommended because it saves trees which are important elements of any ecosystem. It may seem like a small move but it discourages deforestation. If you have sufficient knowledge on app development, you could start an eco-friendly business by creating environmental apps that can be used to calculate the amount of power utilized during a process and the resulting carbon emission. You can design the apps in such a manner that they give valuable information on environmental conservation in both household and commercial settings. Ensure that the apps are mobile-friendly to suit the current on-the-go lifestyle. With a good digital marketing strategy, you can earn a decent income from the sales of green apps. A car sharing service connects people living or working in the same locality with cars that can drive them to and from their jobs rather than everyone driving individually. Ultimately, this reduces carbon emissions and saves a lot of energy. All you need is a good website and make sure that it is ranked by Google and locally optimized so that people will find it easily. A lot of consumers today embrace corporate social responsibility. This is a big plus for eco-minded business people. If you want to start making money while you are still a student, consider the aforementioned ideas. 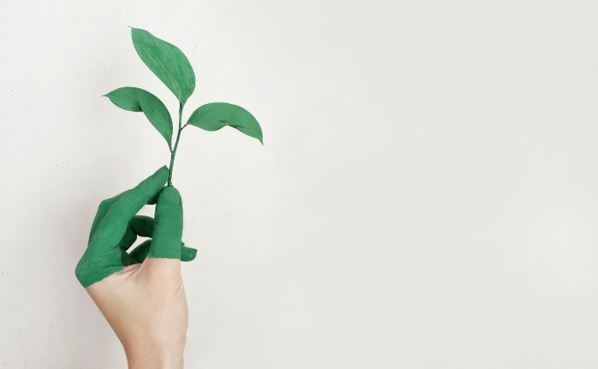 By implementing any of these green business ideas, you will achieve two major goals: targeting a growing environmentalism market and making the planet a habitable place.